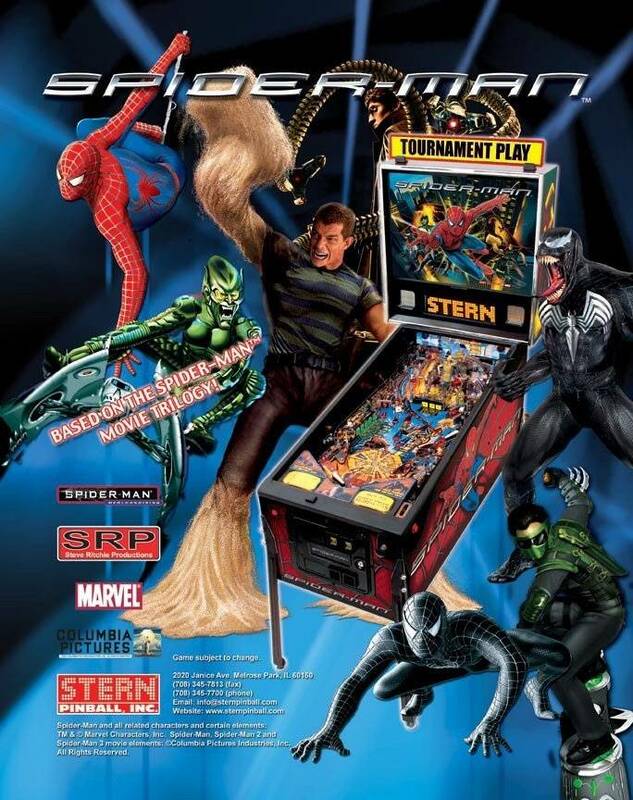 You're currently viewing posts by Pinsider pinballmaniac40. Tough crowd. I like playing GB premium on location, but I choose to get a SW premium instead. I feel I made the right choice for myself. SW gets played at my house the most, even when guests stop by.